"Computational Social Science (CSS) is an interdisciplinary science in which social science questions are investigated with modern computational tools. Our program was the first CSS MA in the world, and continues to advance the study of social science through computational methods (e.g. 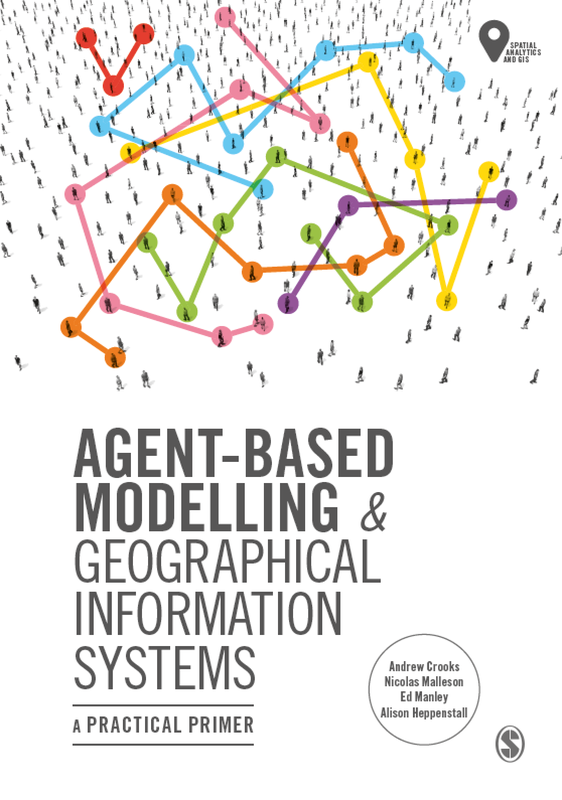 agent-based modeling, social network analysis, and big data). To get the latest information on our program, visit us on Facebook or our program page." Below is a selection of projects from this academic year. Eric Hansen project was entitled "An Agent-Based Model of British And Boer Small Arms and Tactics During the Second Anglo-Boer War" in which he explored different military technology had an impact on the military victories. 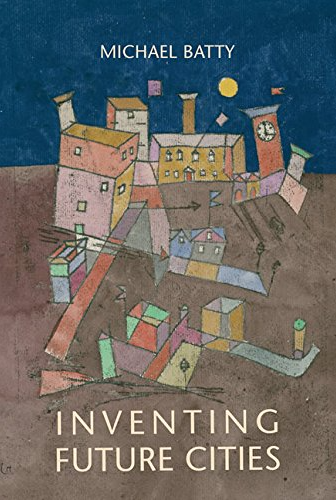 In another project, Paul Cummings explored different strategies for combating radicalism (i.e. Security Risk model and Socio-Economic Hardship model) via an agent-based model under the title of "Modeling the Characteristics of Radical Ideological Growth using an Agent based Model Methodology"
Marta Hansen's final project was entitled "Positive Affect And Prospect Theory In Agent_Zero: A Model Extension" which extends Joshua Epstein’s Agent_Zero model to allow for cooperative events to take place. 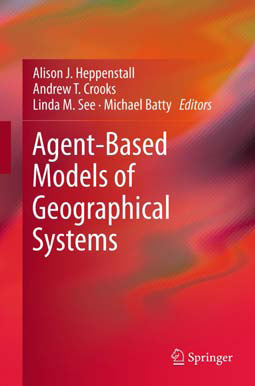 Just to highlight that not all students opt for agent-based models. 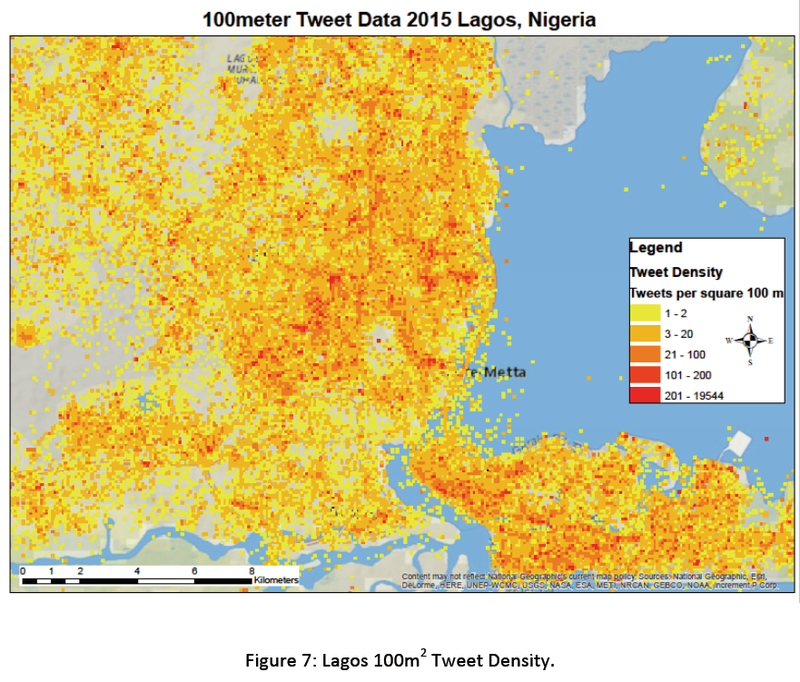 Devin Bright undertook a project entitled "Mapping the Human Terrain of a Modern Megacity with the use of Social Media." 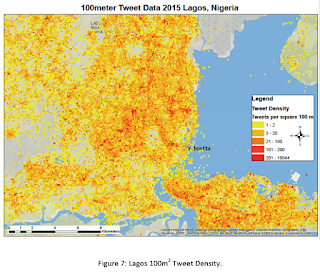 In which he explored how a years worth of social media data can be mined and analyzed via GIS and social network analysis (SNA) to to give insights into the dynamics of New York City in the United States and Lagos in Nigeria.